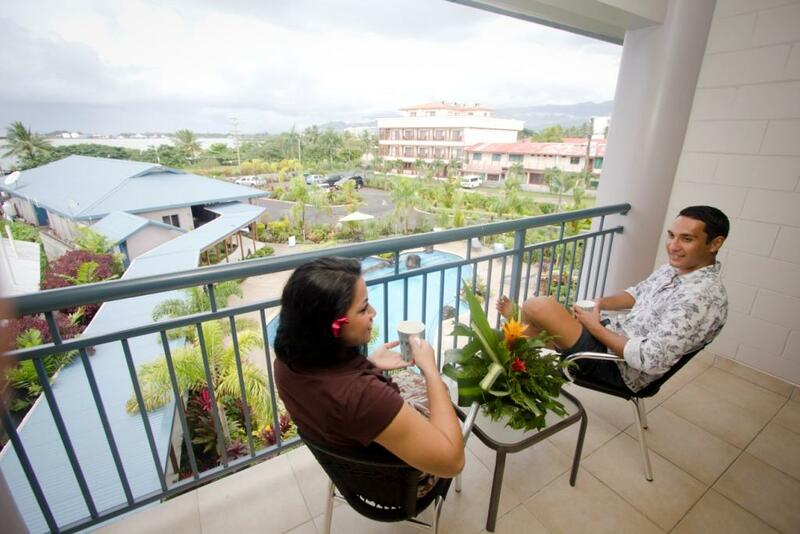 Situated on the peninsula in Apia Harbour, Amanaki is the capital’s newest hotel - where Samoan hospitality extends to giving you the best deal on superior accommodation. 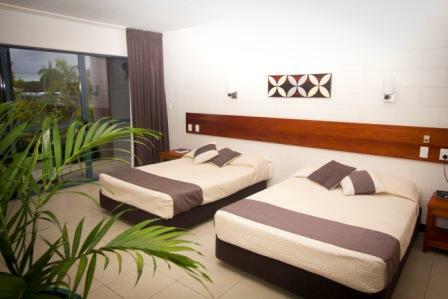 With 20 spacious ocean-view rooms, a stunning pool, and a great restaurant this stylish new property is exactly what you need for a relaxing holiday or comfortable business trip. And it’s very conveniently located. 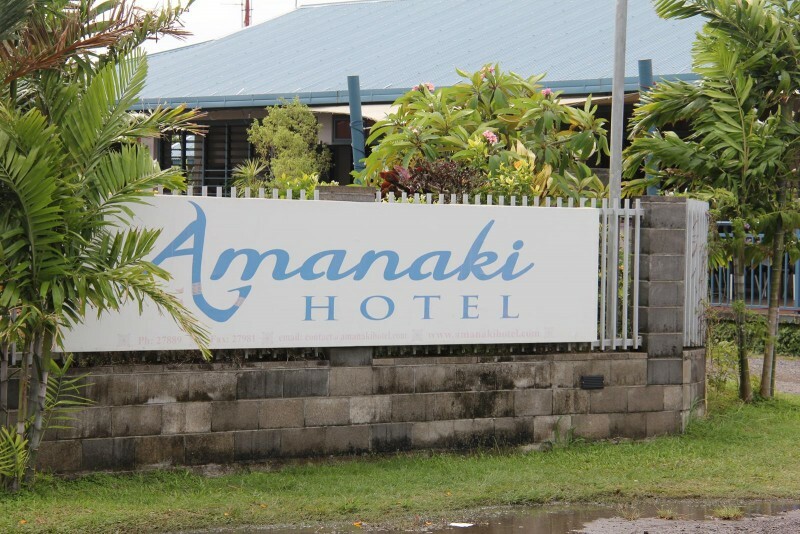 Amanaki is the only hotel in the world that pays tribute to the Tokelau islands north of Samoa. 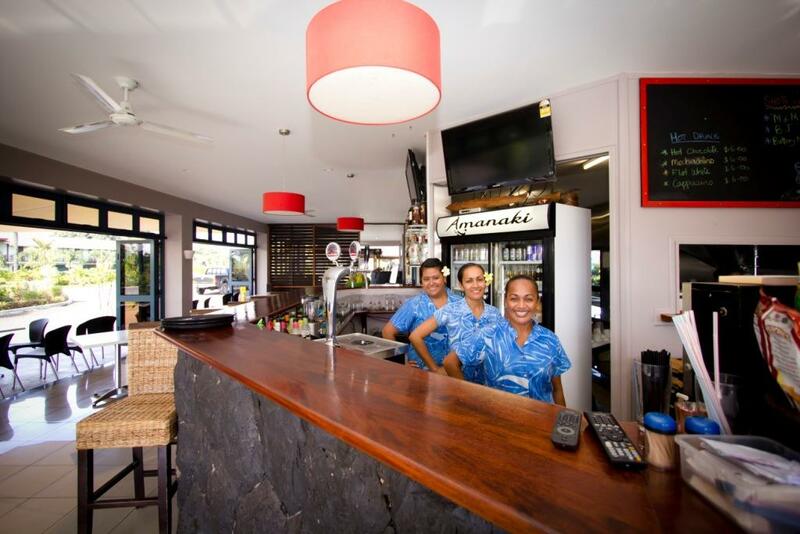 Amanaki Restaurant has the freshest seafood in town direct from Amanaki's own fishing boats! 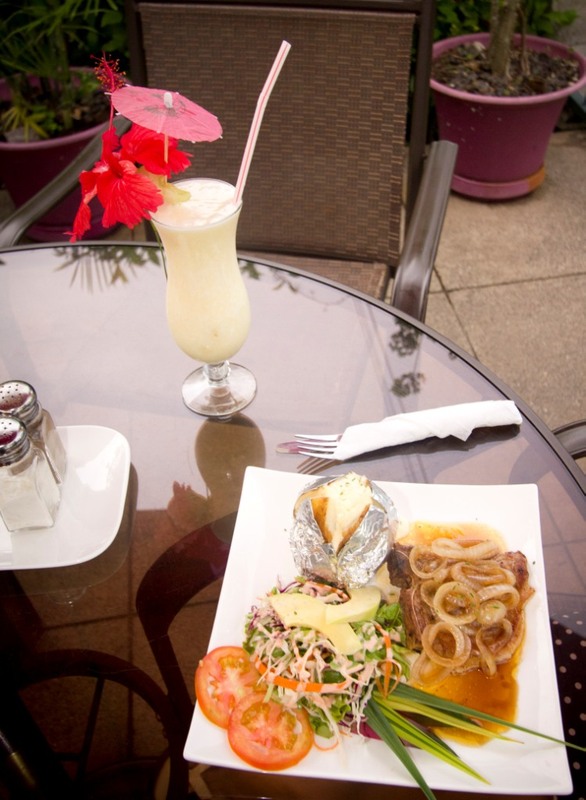 We also have a full-service bar. 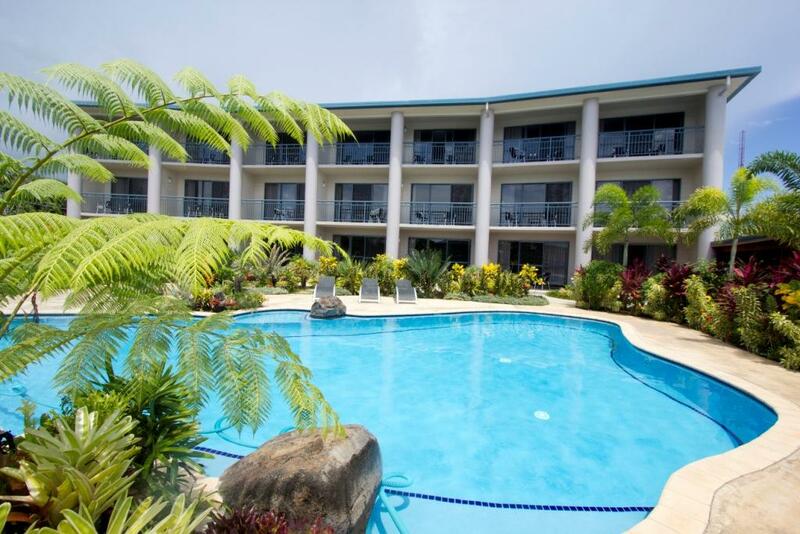 The Prime Minister of Samoa Tuilaepa Malielegaoi's favourite place to eat fish and chips!